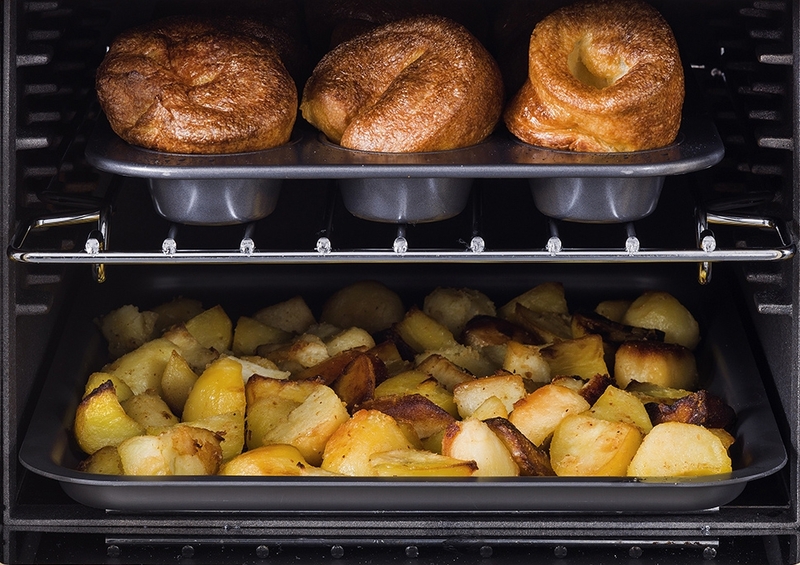 Our roasting tins and baking trays are ideal for roasting meat, vegetables and for tray bakes. Available in a range of materials which all aid fantastic heat distribution to help you get the best out of your AGA cooking, many of which are also designed to fit directly onto the AGA runners. Our fabulous range also features freezer to oven to tableware which enables you to use the same item of cookeware from preparation to presentation!